Join us for our Easter Brunch Buffet on Sunday, April 21st! Buffet includes: omelets made to order, house cured ham, chilaquiles, assorted salads, mac n' cheese, waffle bar, house smoked salmon, herb biscuits, stuffed french toast & many more of Fork's brunch favorites! Space is limited, call 773-751-1500 to reserve your spot today! 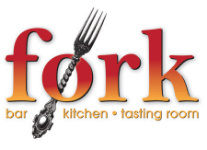 For over a decade, Fork has hosted a wide array of Special Events served in a casually sophisticated atmosphere we proudly cater to every celebration. Our space is ideal for any occasion, including baby showers, wedding rehearsals and birthdays. 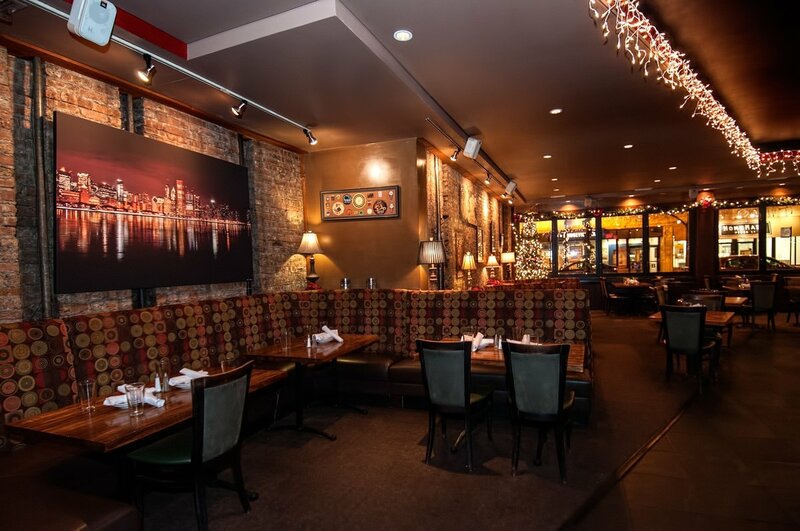 We can accommodate parties of 18 to 30, 30 to 60, or restaurant buy-out for up to 160. We can customize your Special Event Menu & design it towards your specific tastes- including a variety of vegetarian & gluten-free options. Let our passion for food be the solution to your catering needs! Whether you are hosting a party, business lunch or special occasion we can work with you to cater the perfect experience.